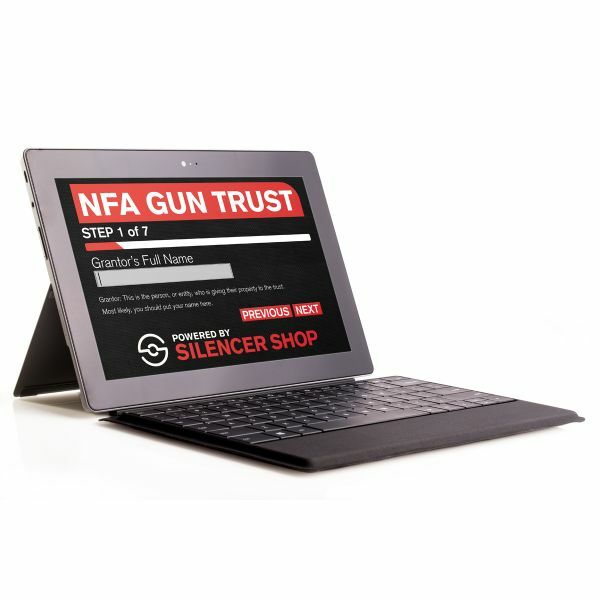 Always FREE Shipping and NO TRANSFER FEES! 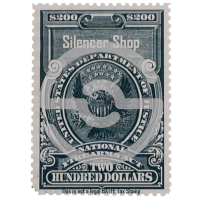 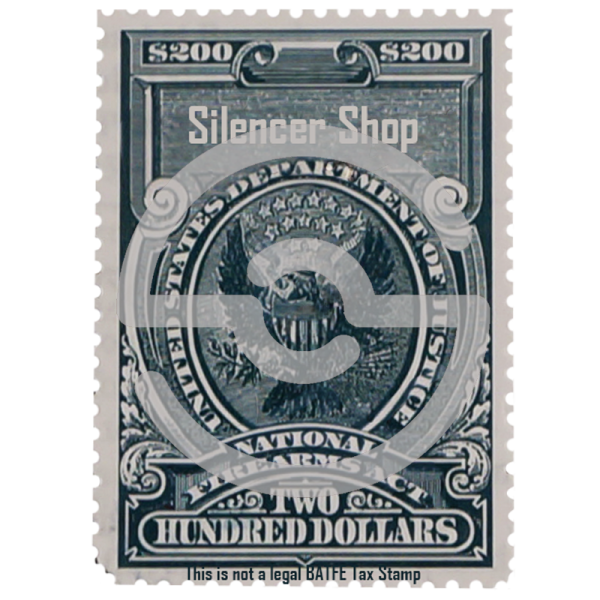 Your NFA item requires 1 tax stamp(s). 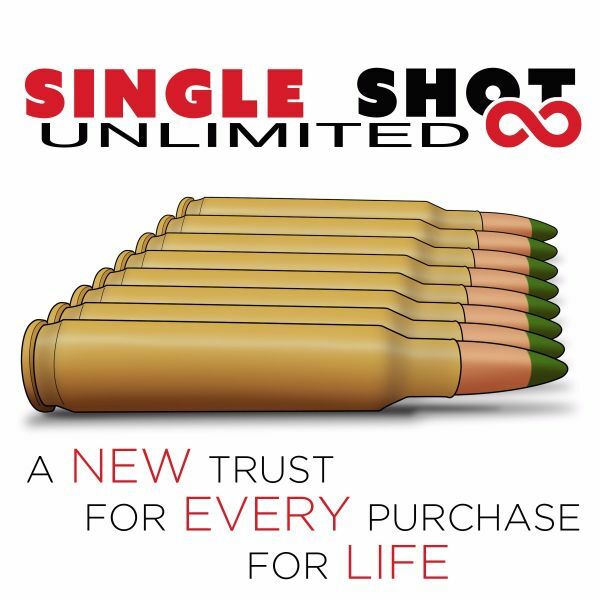 Simplify your registration with 1 Single Shot Trust(s). 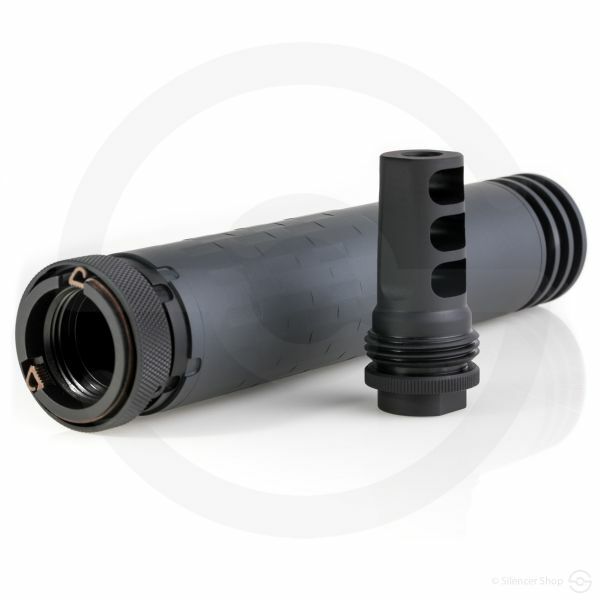 The Surge 7.62 from the Rugged Suppressors outfit is the first truly modular .30 caliber rifle silencer to hit the market. 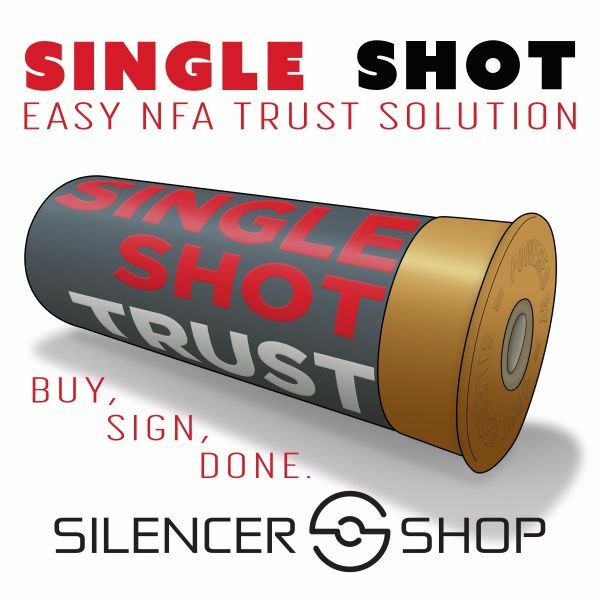 The versatility offered by this can is something to behold. 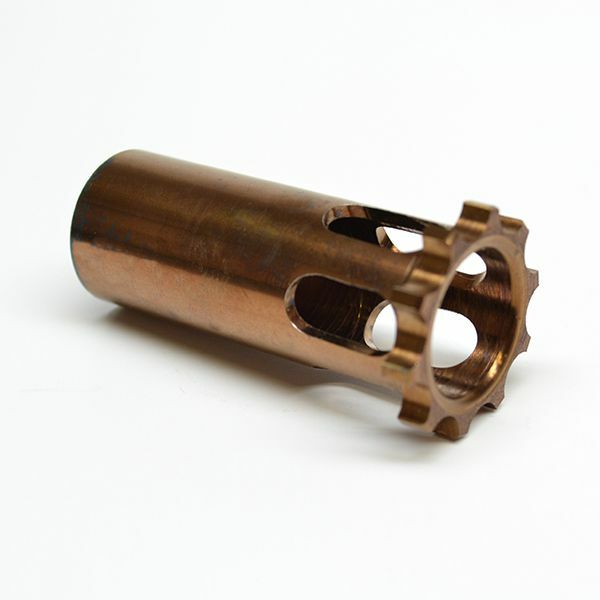 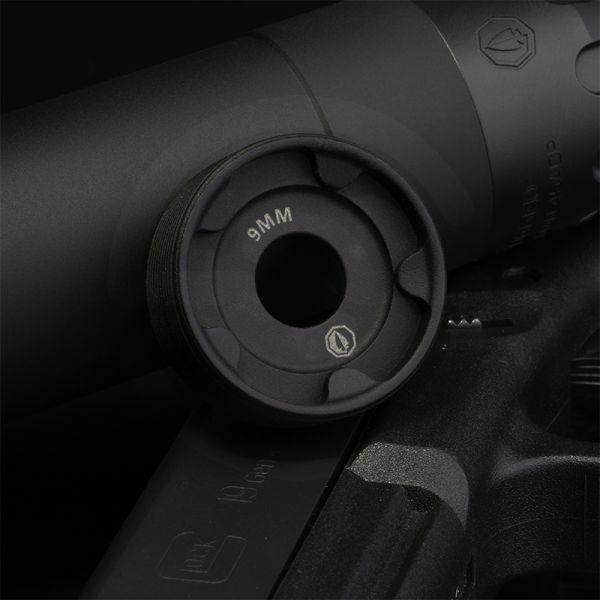 The word “modular” is often thrown around in the suppressor industry. 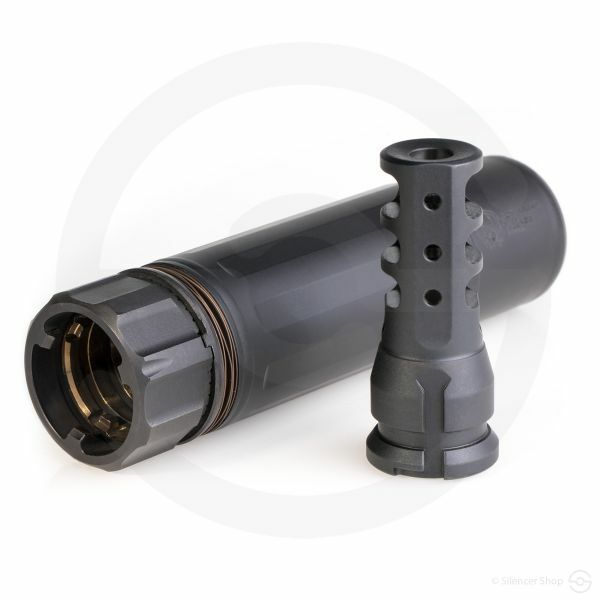 However, when we say this unit is “truly modular,” that is exactly the case. 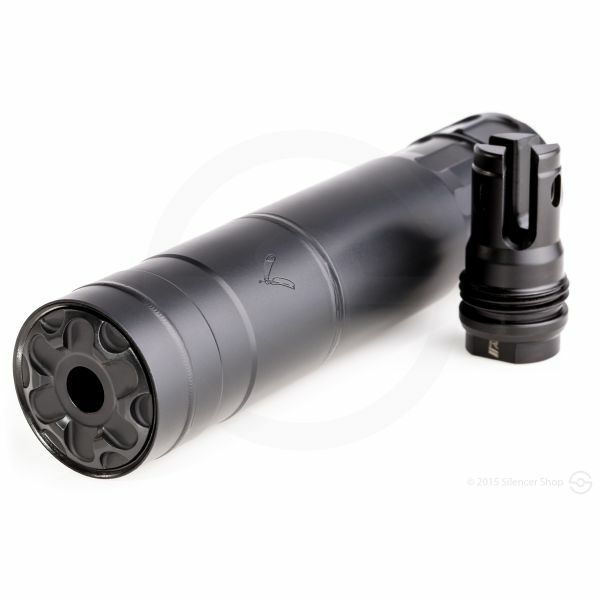 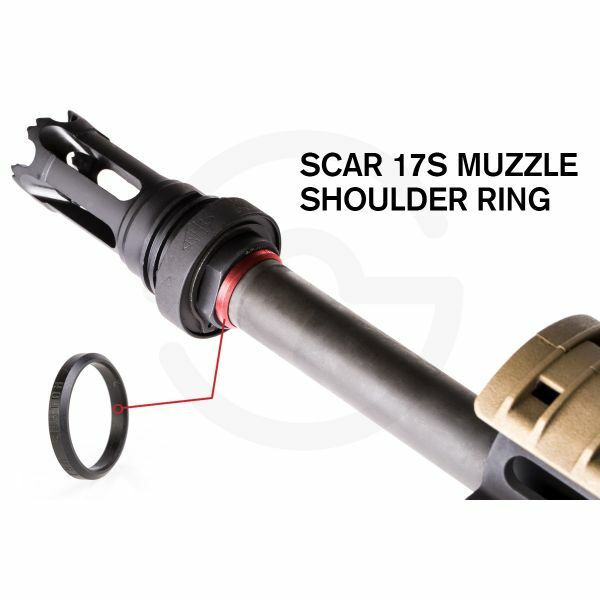 The Surge 7.62 introduces Rugged Suppressors’ ADAPT Modular Technology, which enables the shooter to change the size and configuration of the silencer with ease. 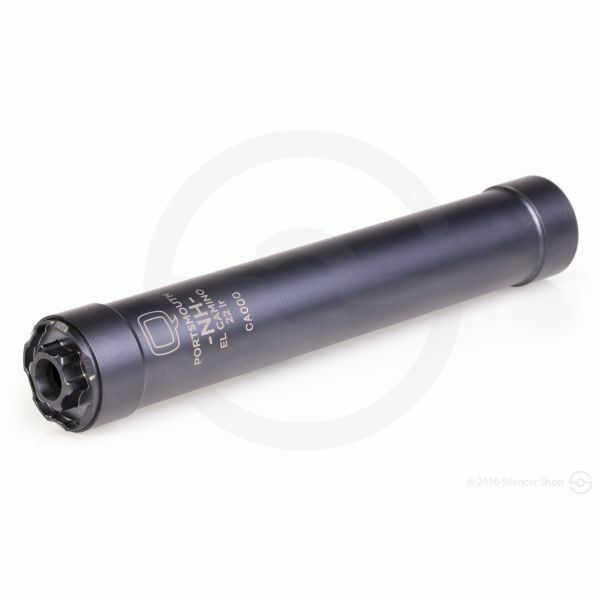 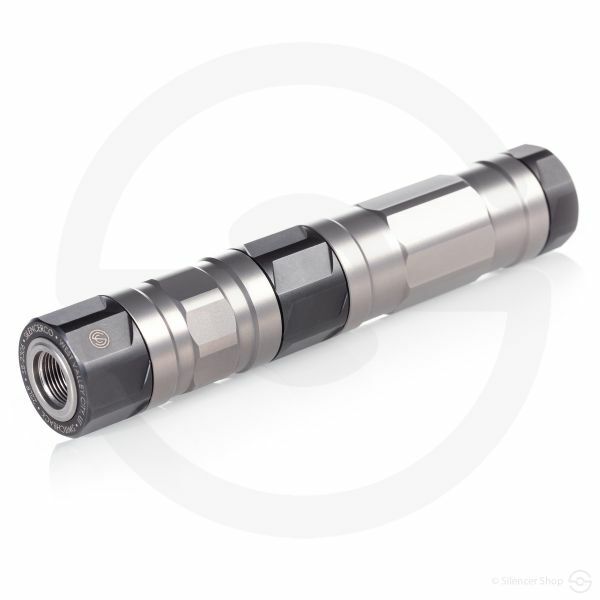 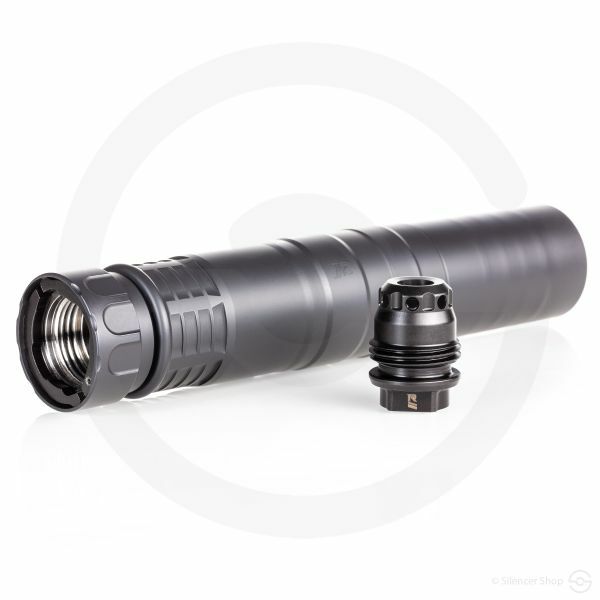 Not only does it have a removable section of the tube (allowing you to go from a full-size 9” silencer to a shorter 7.5”), it also suppresses at an impressive clip. 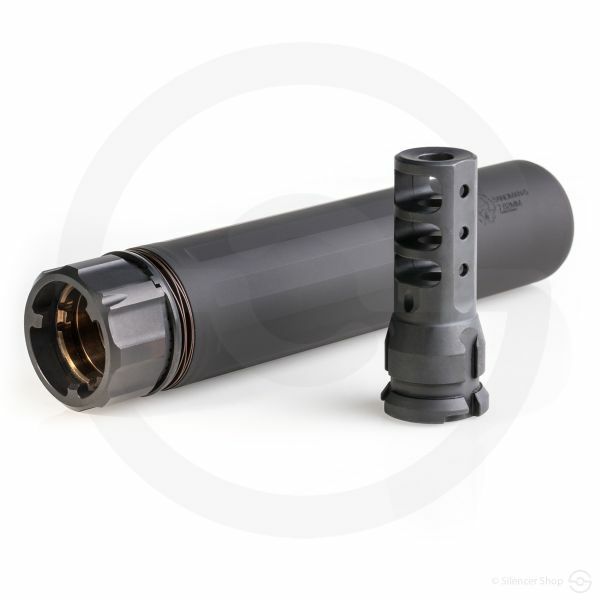 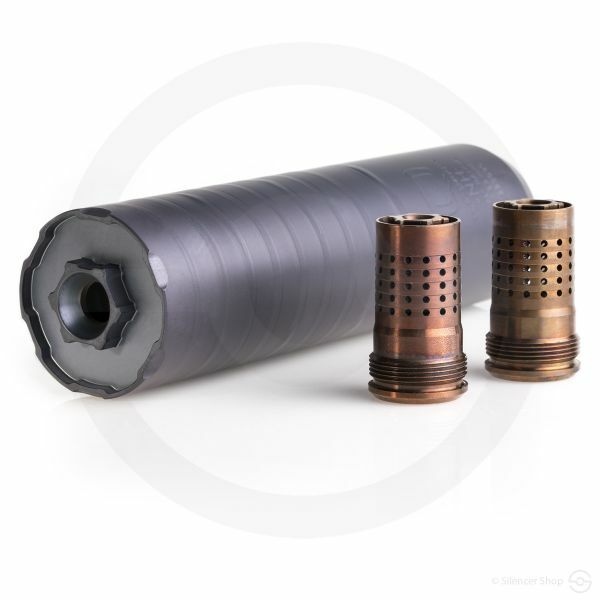 Headquartered in South Carolina, Henry Graham and Michael Derdziak teamed up and founded Rugged Suppressors in 2014 with a simple concept in mind: To create innovative and superior products made by gun guys, for gun guys. 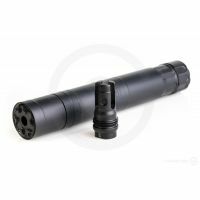 With a line of silencers that includes the Obsidian 45 and the Razor 7.62, this manufacturer will definitely be one to follow. 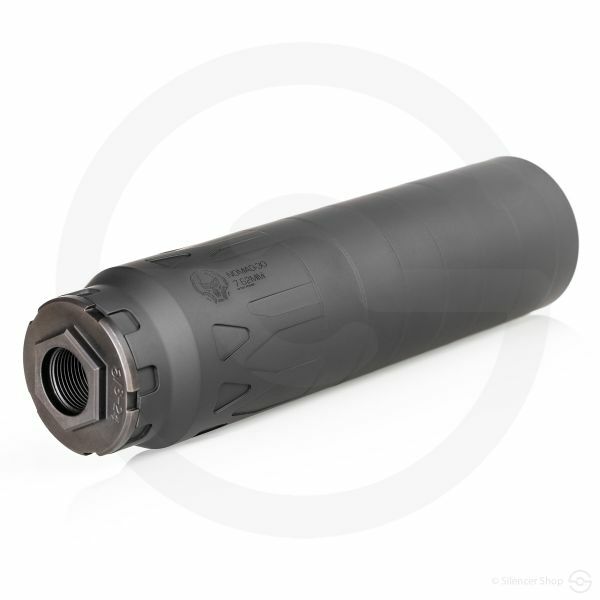 Regardless of your suppressor level of expertise, the Surge 7.62 is an unmatched option. 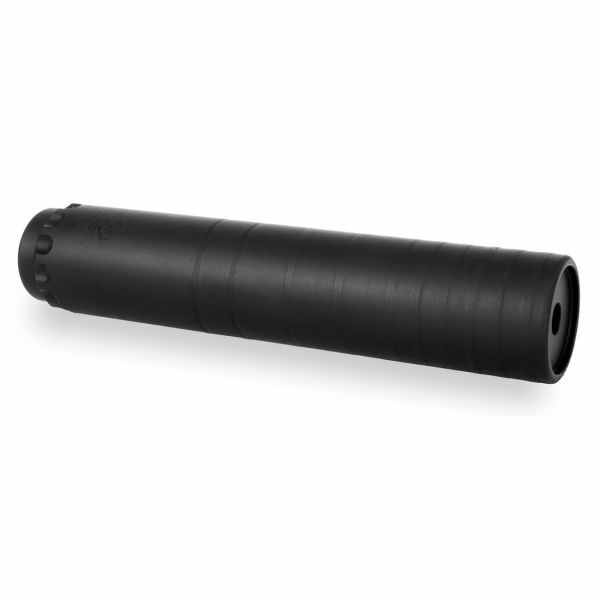 When you want to jump from your precision bolt-gun to your short-barreled pig slayer, there’s no longer the need to spend twice the money—Rugged Suppressors has you covered. 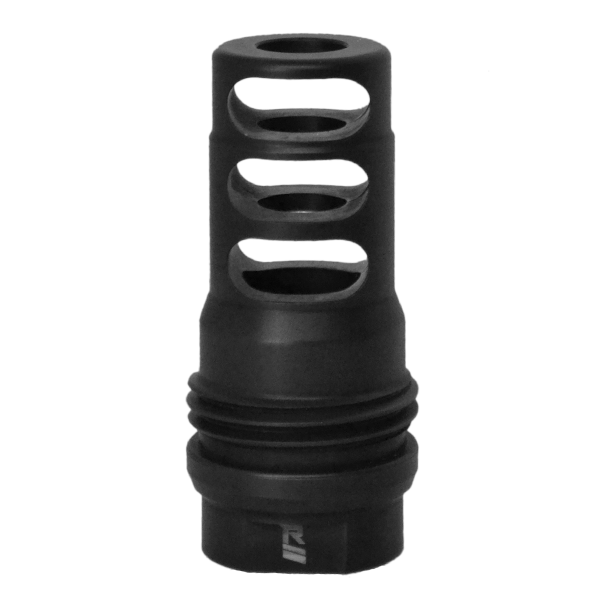 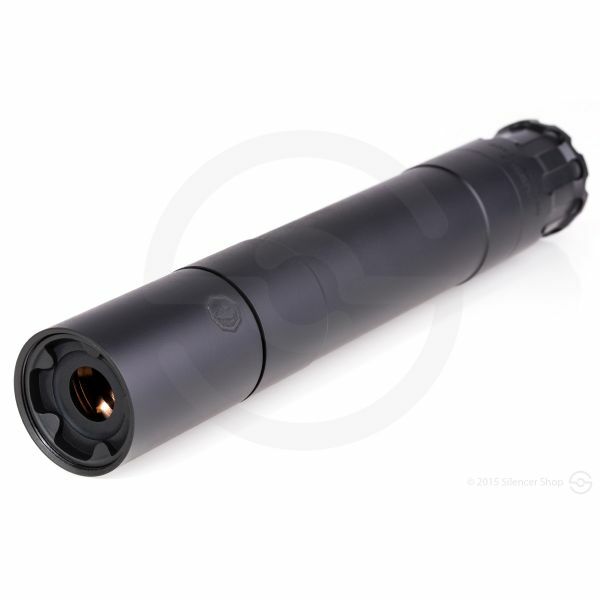 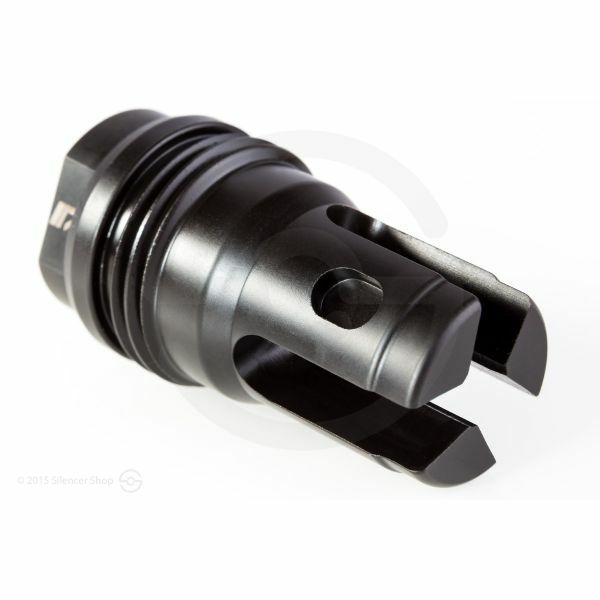 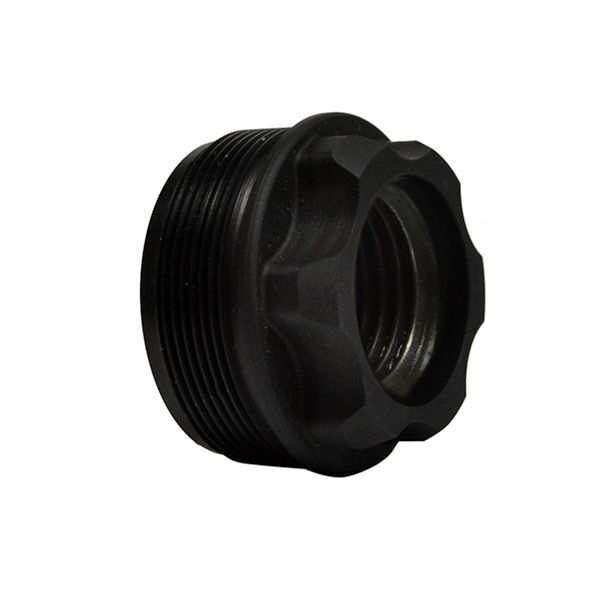 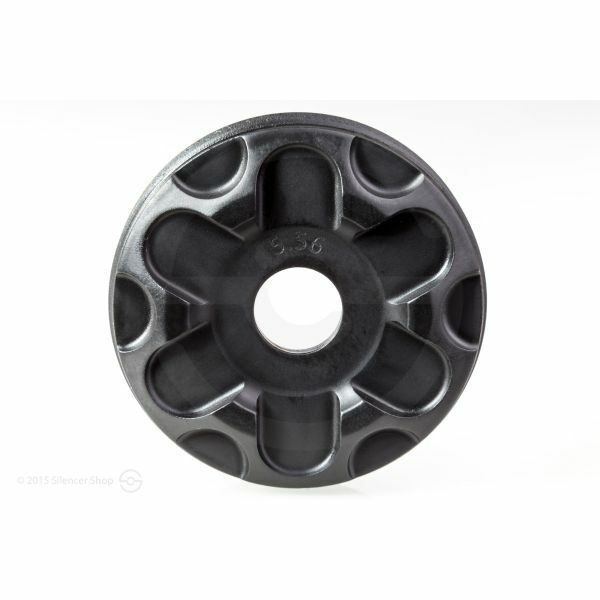 *Please note: Surge and Razor suppressors are currently shipping from the factory with a 5/8x24 FLASH HIDER instead of the 3-port brake. 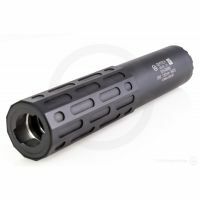 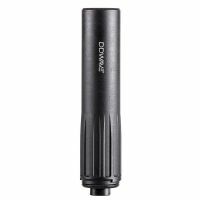 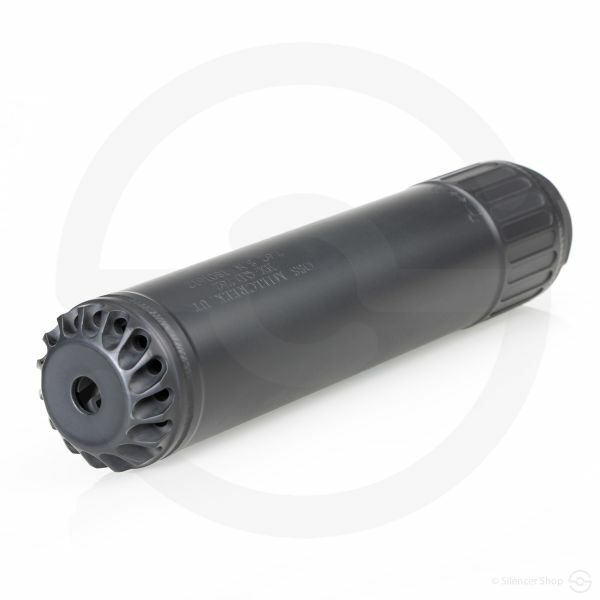 DO SILENCERS CHANGE POINT OF IMPACT/ GROUPS?